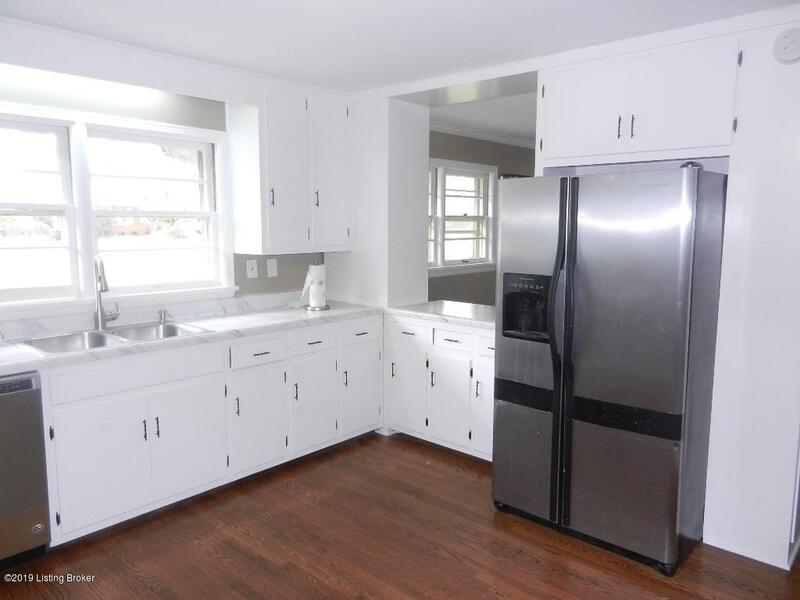 Amazing rental home that has been completely updated. 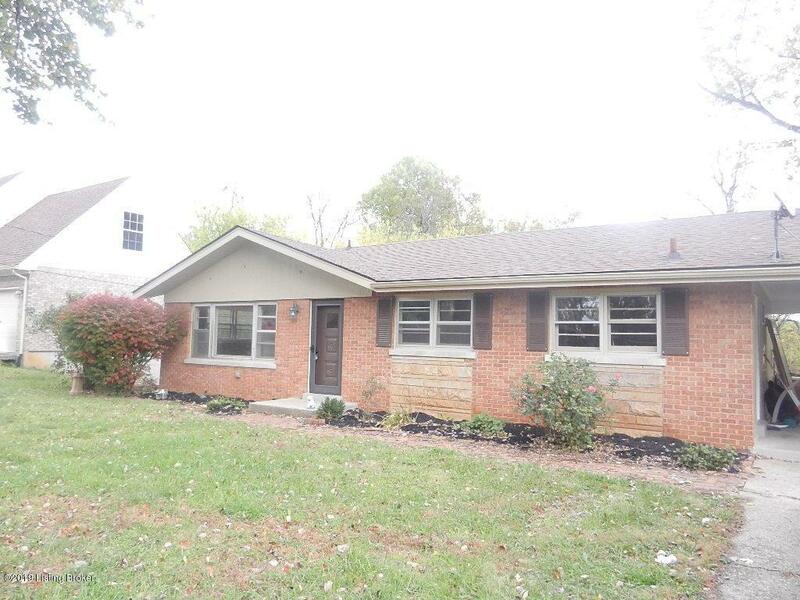 This home has new beautiful hardwood floor throughout the whole home. The living room and dining opens to one big area with recess lighting. 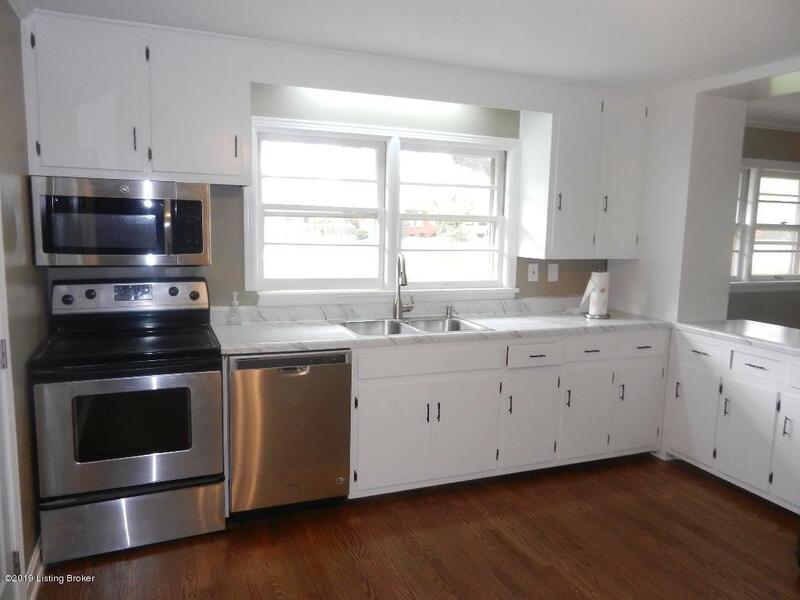 The kitchen has new counter tops and new ceiling fan and comes with all the appliances. 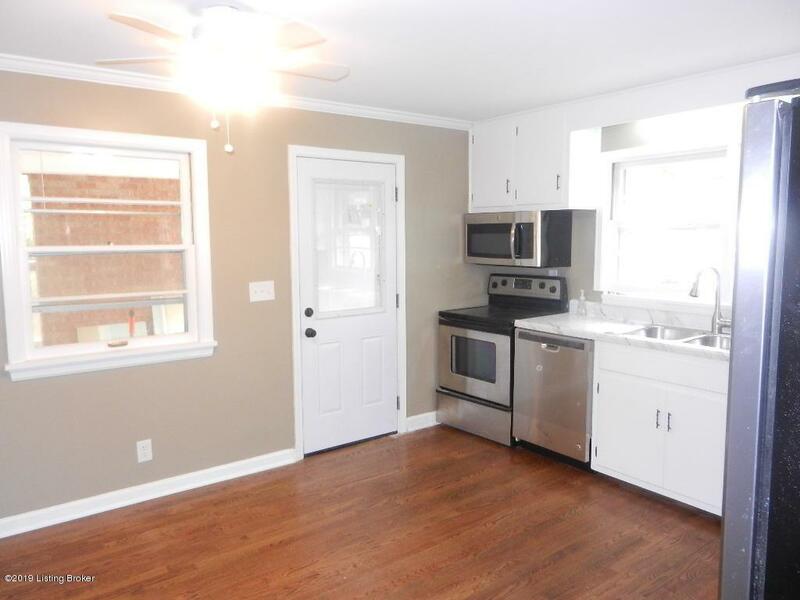 The upstairs has 2 bedrooms with new ceiling fans and a completely updated full bath. The lower area comes with a bedroom that has a ceiling fan and lots of closet space. There is a large family with a ceiling fan and big picture window that looks out to the deck and big backyard. The second full bath has been updated with new vanity and paint. There is a door that leads to the outside where you will find a large covered deck with a ceiling fan that overlooks the big back yard where you see lots of wildlife.Other updates include all new energy efficient replacement windows, refinished hardwood floors, fresh paint, new furnace washer and dryer.This is a really large home with over 2400 square feet.